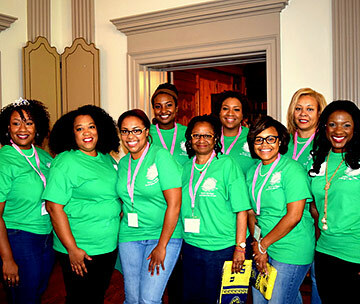 Mark your calendar for Homecoming 2019 – Saturday, October 19 Have questions or want to volunteer? Contact Donegan Root ’87 at d_root@uncg.edu. 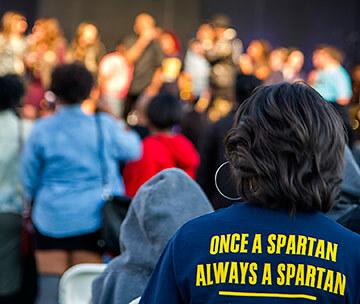 Thousands of Spartans returned to campus for UNCG’s 2016 Homecoming celebration, an annual event marked by university traditions, soccer rivalries and plenty of UNCG pride. Read more at UNCG Now.